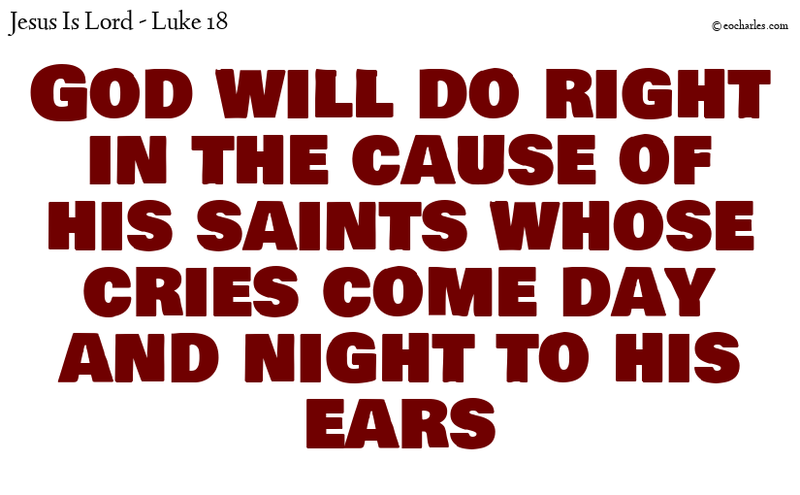 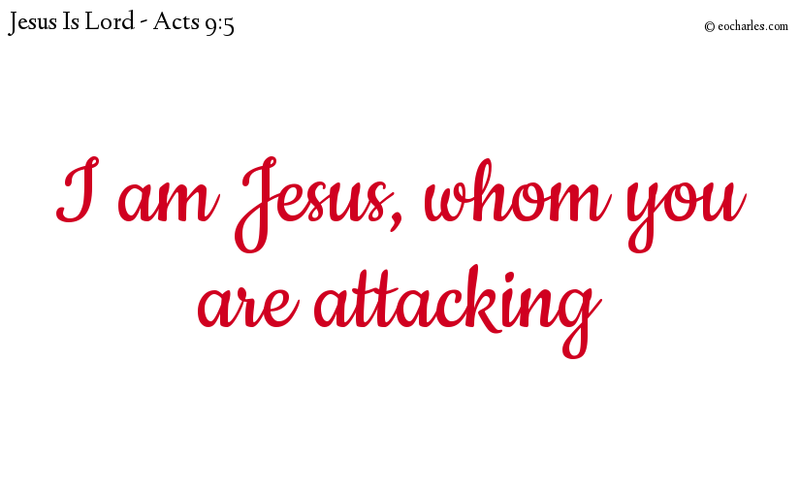 Jesus gives authority to heal, raise, clean and deliver. 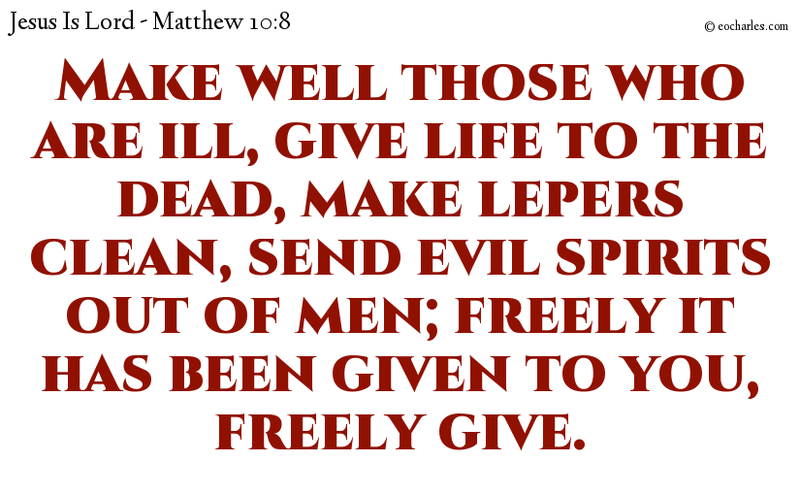 Make well those who are ill, give life to the dead, make lepers clean, send evil spirits out of men; freely it has been given to you, freely give. 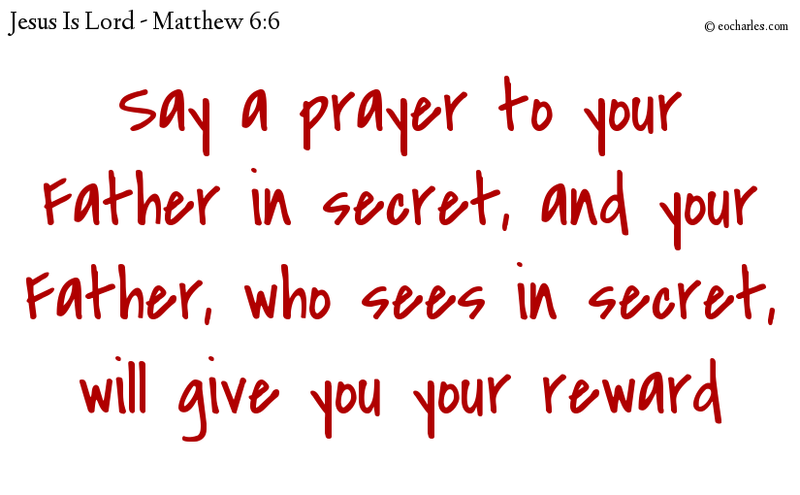 But when you make your prayer, go into your private room, and, shutting the door, say a prayer to your Father in secret, and your Father, who sees in secret, will give you your reward. 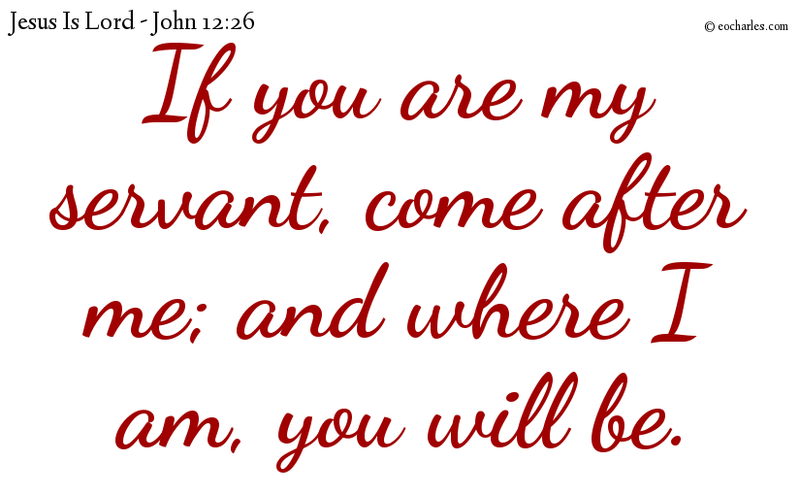 If any man is my servant, let him come after me; and where I am, there will my servant be. 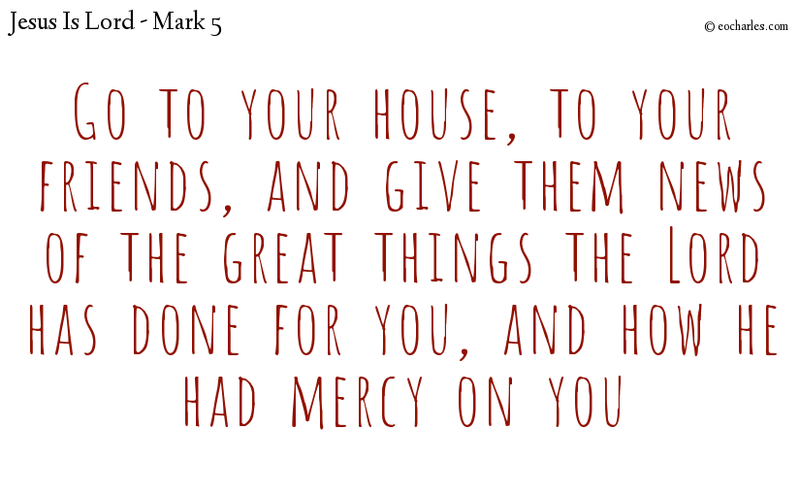 If any man becomes my servant, my Father will give him honour.